Zip lines have become the fastest growing recreational sport in the world, and now one of our newest innovations brings that adventure to the playground! 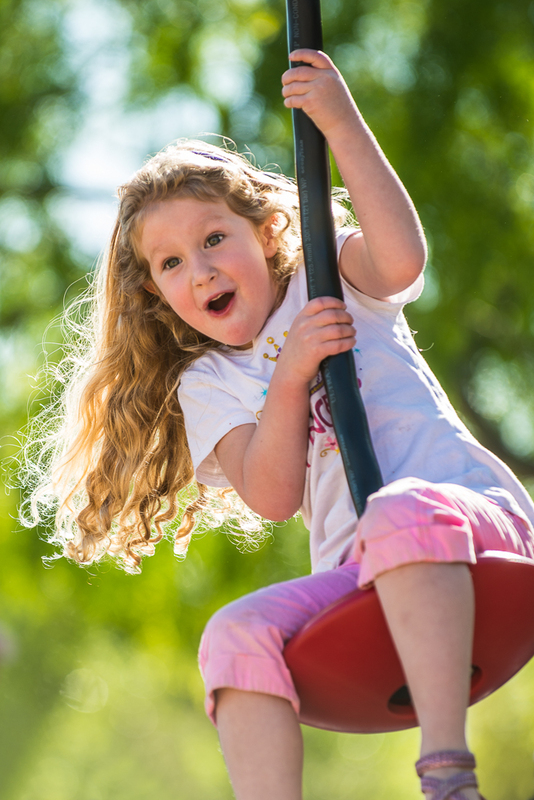 ZipKrooz™ is our inclusive zip line for playgrounds, and when paired with its accessible companion, ZipKrooz Assisted, it provides a truly inclusive play experience. ZipKrooz lets kids zip from one end to the other, and back again for nonstop fun. 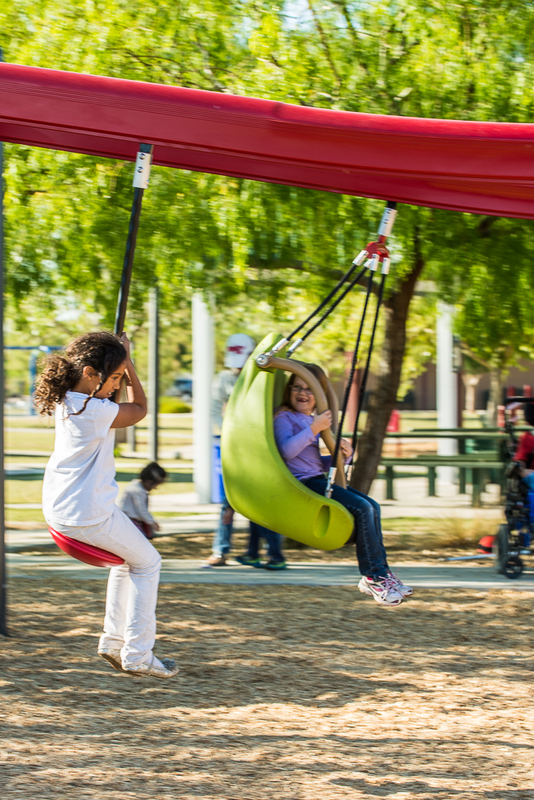 With three lengths of track available, ZipKrooz and ZipKrooz Assisted can accommodate any playground or all three can be installed to offer users a graduated experience. Even better, when installed together ZipKrooz and ZipKrooz Assisted provide children of all abilities the feeling of flying side-by-side. Learn more about ZipKrooz and ZipKrooz Assisted and see it in action below. This entry was posted in Accessibility, Inclusive Play, Playground and tagged accessible, inclusive zip line, playground, playground zip line, playgrounds, zip line, ZipKrooz, ZipKrooz Assisted by PlayLSI. Bookmark the permalink. One of the coolest pieces of equipment ever! Check out this incredible play event…a huge step for inclusive play!